Just 100 kilometres from Vancouver, Chilliwack brings the comfort of small town charm within a short drive of all the city conveniences you could ask for. From intense sports like whitewater rafting, to a leisurely game of golf, you can custom-build your holiday in this community. 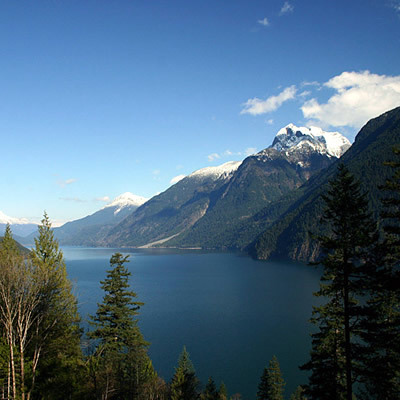 Scroll down on our Chilliwack landing page for extensive information on tourist attractions, visitor information, sani-dumps, RV dealers, campsites and more. Fight the waves in Fraser Valley, B.C. The Fraser Valley has the best of both worlds: fresh and saltwater. Close to the coast and surrounded by lakes, the Fraser Valley has many ways to enjoy the water this summer. 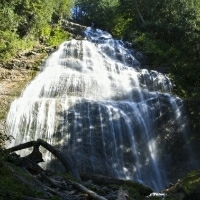 Check out Bridal Falls on the edge of Chilliwack and get a discount at the local water park. 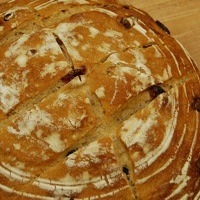 Anita’s Organic Mill focuses on pure, organic, wholesome food for its customers. Charm, convenience, fun events—Chilliwack’s downtown is a great place to relax and explore. Outdoor splendour combined with comfort and culture, Chilliwack seems to have it all.